Our approach to fashion is all about you, the customer, your individual take on fashion, your look, your personality and most importantly your unique style. All pieces are exclusively in stores only. Please call us at 01-846 0000. Black Friday 20% off Autumn/Winter 2018, 10% off Tiffosi Jeans and Uggs. Our carefully created boutique stores are designed with confidence in mind. They’re there to create an experience, enhance the extensive nature of the clothes and encourage you to own your look! Fashion is not just our business, it’s our passion. In Neola Apparel Boutiques you will find inspirational clothes for the woman you are and the life you lead. 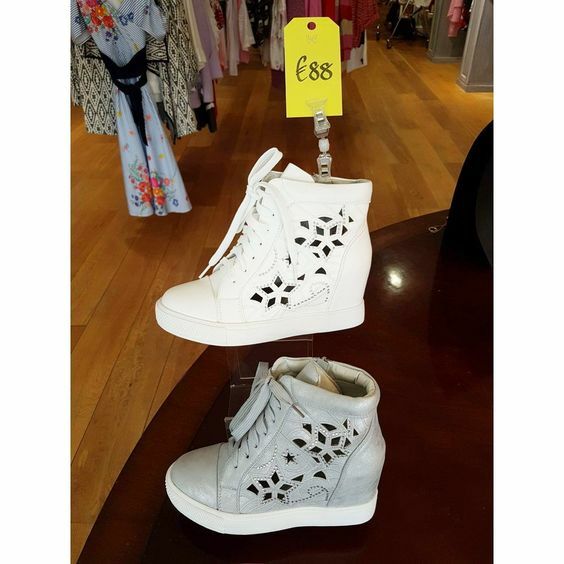 We stock a dazzling selection of exciting Irish and International brands, hand-picked for a modern woman, always offering something a little bit different. Our belief is simple – just one visit will change the way you shop forever! Style advice and a five star service are the keynotes of a very personal shopping experience. Owner Neola, is a renowned natural talent for dressing people with varying body shapes. Furthermore, our team of highly trained personal stylists are known for their expertise and attention to detail, as well as incredible customer service, honesty, and friendliness. 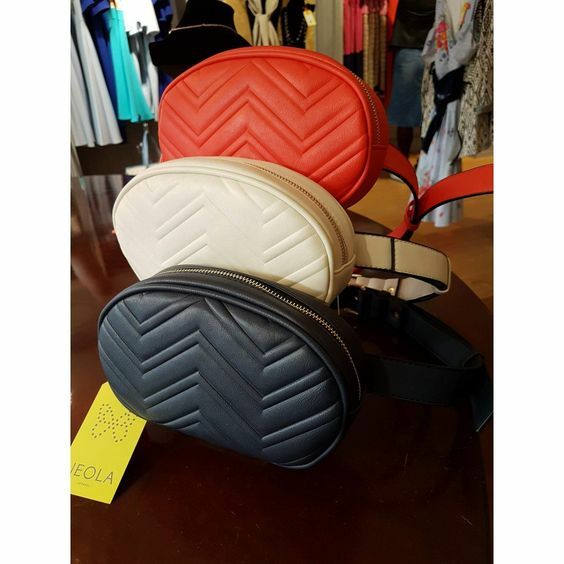 We hope you enjoy your Neola experience and would love to welcome you to visit our boutiques in Malahide and Dundalk for the full range of exquisite fashion collections with a broad range of prices to suit every pocket. The Neola Boutique gift card is also available to buy online and will make a perfect gift for any special occasion.